More people have become gig workers, or short-term contractors, than ever before. Some freelance in addition to a full-time job, while some manage multiple gigs to make a living. So, where do you find gigs? How should you best manage them? And what about job security? The gig economy has many benefits, freedom and opportunity chief among them, but there are also plenty of challenges. 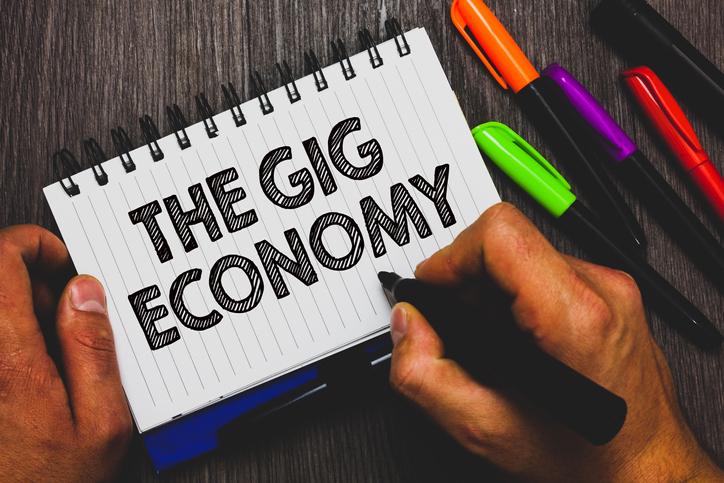 In this informative webinar, USA TODAY small business columnist Steve Strauss shows you how to stay competitive in the gig economy. 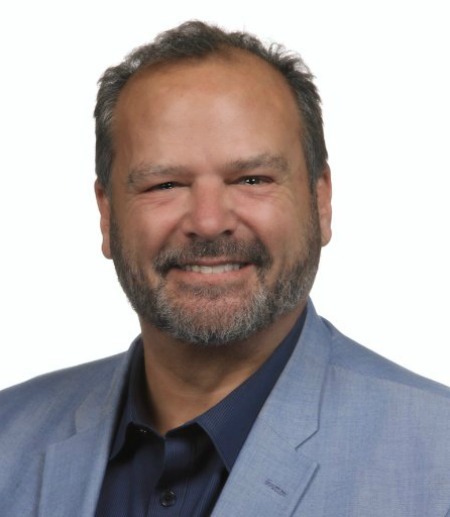 Steve Strauss is one of the world’s leading entrepreneurship and small business experts. He has been seen on CNN, CNBC, The O’Reilly Factor, and his column, Ask an Expert, appears weekly on USATODAY.com.